Location ! Location! 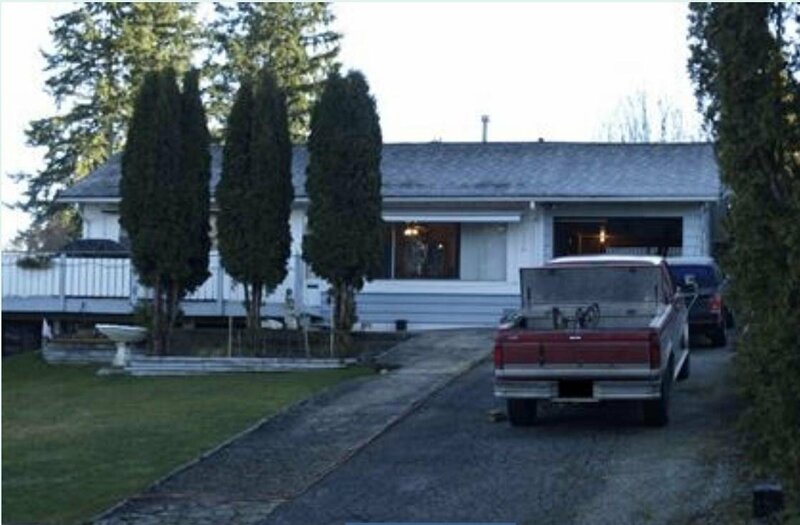 This property has beautiful panoramic view of mountains and fraser river, close to the Surrey downtown, easy access to Port Mann Bridge, Close to Surrey traditional school. Property contains 2 Bedroom and 1 Bathroom accomodation, has sundeck to enjoy the beautiful summer weather.